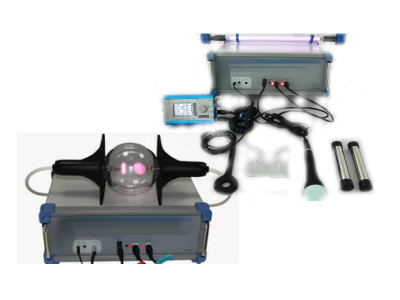 Our PEMF devices are used to generate magnetic fields and specific frequency protocols to target and disable diseased cells, areas of pain and regenerate the growth of new healthy cells allowing an overall energy healing throughout your body. 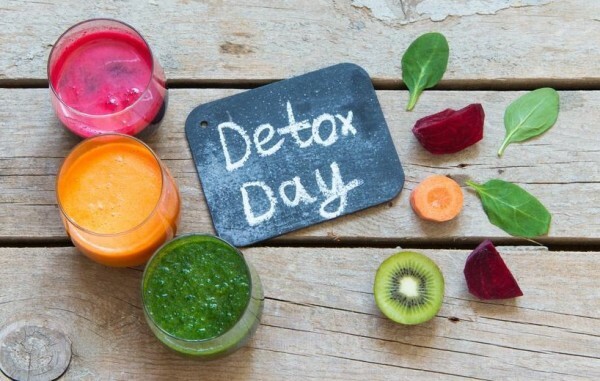 Detoxification is the most important and influential process an individual can do to improve their health and subsequently their life. 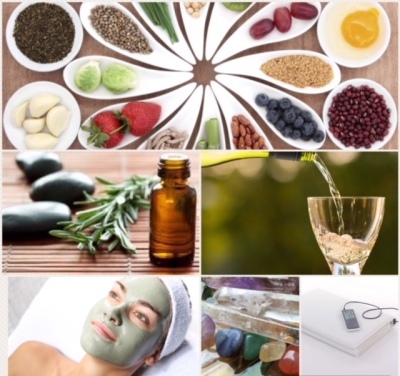 We offer various detoxification therapies utilizing products designed to support the effective reduction of toxic body burden (TBB), of toxic heavy metal neurotoxins and free radicals. 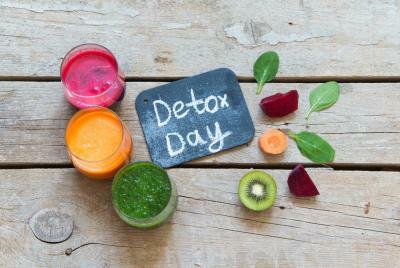 In a time and age where everybody is inescapably toxic you can truly benefit from a proper detoxification program. Everybody has been exposed to heavy metals in high concentrations. This is due to the industrial revolution, burning of fossil fuels, improper incineration of waste materials and so on. Heavy Metal Pollution is everywhere and effects everyone on mother earth. 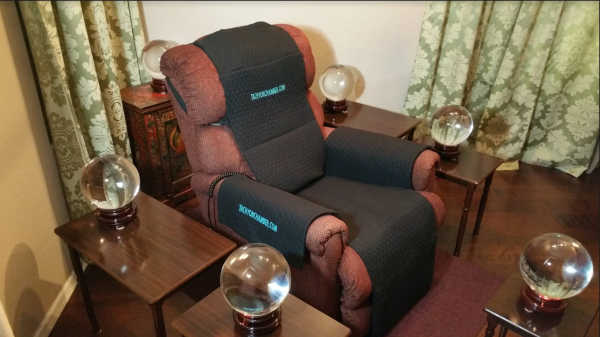 Our relaxation devices help achieve mental wellness, relieve pain, reduce stress, and induce a relaxation state using multi-frequency acoustic vibration. During a 2- to 3-minute session at -240F, blood vessels in your skin’s surface and muscle tissue constrict, forcing blood away from the peripheral tissues and toward your core. 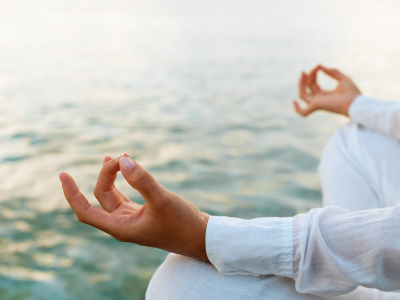 In the core, the body’s natural filtration system works to remove toxins and inflammatory properties of the blood. 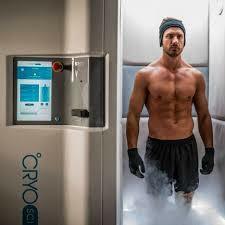 After exiting the cryochamber, filtered blood flows back to the peripheral tissues. Now cleaner and enriched with oxygen, nutrients and enzymes—your blood warms and enriches skin and muscles, and range of motion increases. 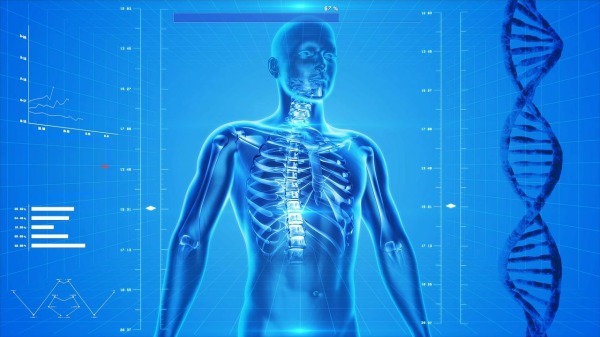 The RIFE devices utilizes frequencies and combines the power of magnetic and electrotherapy into one simple, easy to use therapy, to target and disable diseased cells, areas of pain and regenerate the growth of new healthy cells allowing an overall energy healing throughout your body. 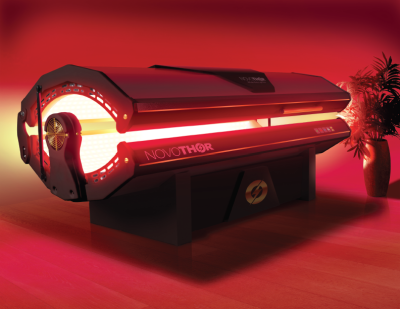 The use of visible and near-infrared (NIR) light for reducing pain, inflammation and edema, has been known for almost forty years. 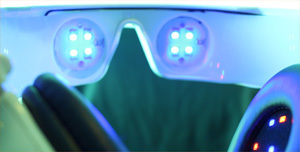 The effects of photobiomodulation, as it is known scientifically, are photochemical – just like photosynthesis in plants. When the correct power, frequency and application time are used, light reduces oxidative stress and increases ATP. This in turn improves cell metabolism and reduces inflammation. 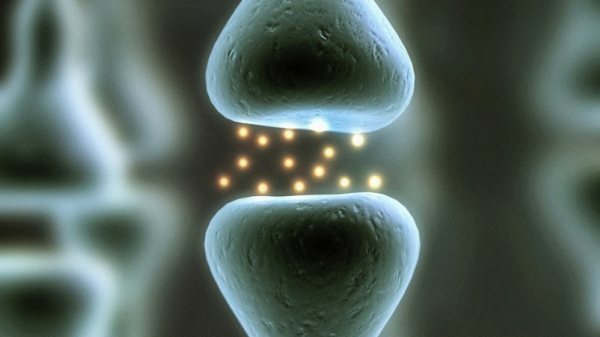 Light is absorbed at the cellular level, targeting the cause of inflammation by reducing oxidative stress. 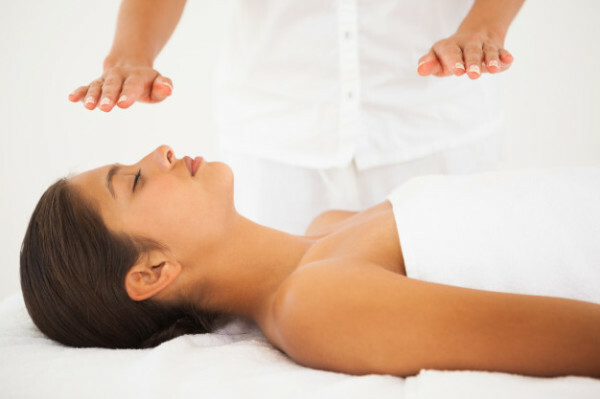 Various subtle energy therapies to include Shamanic Medicine & Healing, Reiki, Qigong, Meditation, Yoga Therapy, Sound and Vibrational Therapy, Executive Transformation and Wellness Coaching, Craniosacral Therapy, Access Consciousness Bars, Awesomenism (for Autistism), medium channeling, Crystal Therapy and More! 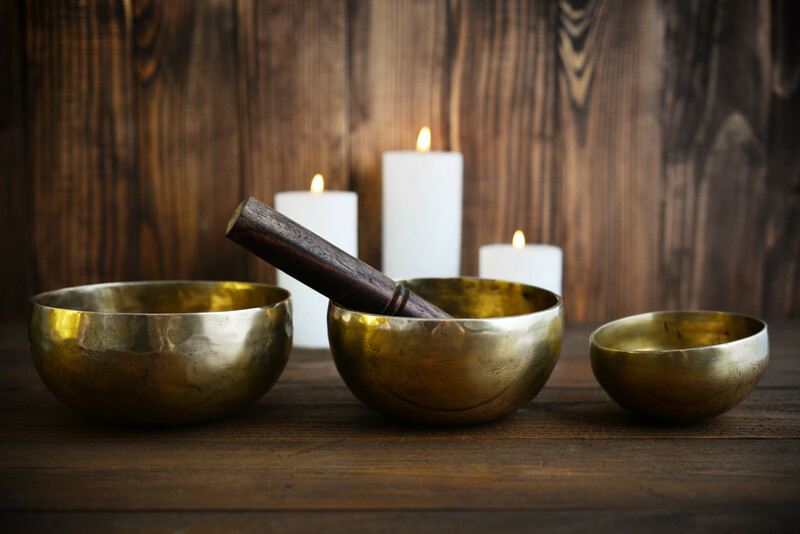 Various Energy Healing Workshops, Retreats, Shamanic Journeying, Events, Meet-Ups, Education & Training, and More! 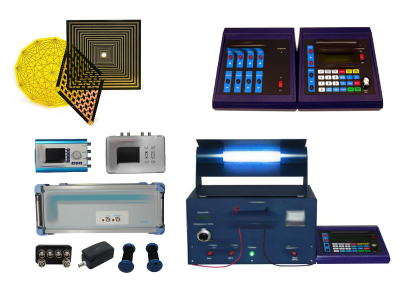 Various Energy Healing Products including Tachyon Chambers, Tachyonized Products and Streaming, PEMF Therapy Devices and Accessories, RIFE Machines, Energy Stations, Plasma Health and Energy Products, Energy Healing Wines and Edibles, Activated Crystals, Singing Bowls, Frequency Music, Detoxification Oils and Minerals, Toxin Binders, Self-Sustaining Garden Kits and More! 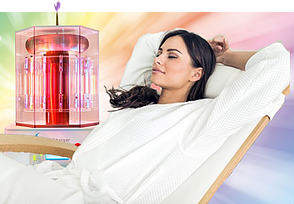 Various Ozone Therapies to stimulate the Lymphatic systems, exfoliate the skin, remove unwanted toxins from the body burn around 550 calories per session, aid in the wellness of various diseases and cancers and more! You may already know that Ozone is an alternate version of oxygen. 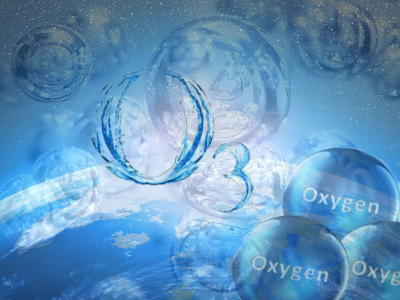 Oxygen in the air we breathe is actually two molecules of oxygen attached together, or O2. Ozone is an ‘activated’ form of oxygen where there are actually three atoms of oxygen attached together, forming a molecule that is “O3”. Ozone (O3) behaves completely differently than O2. Ozone is far more energetic and oxidative than Oxygen, which is what makes it so valuable to us for so many applications, such as Air Purification, Water Purification, and Medical Ozone Therapy Applications for AntiAging; Increases Oxygenation of your Cells (it has been proven that cancer and disease grow in poorly oxygenated tissues in your body); Modulcates and boosts your Immune System (for those with a weakened immune system; Increases Energy Production in your Cells; Increases the Activity of your "Anti-Oxidant Enzyme Systems"; Reduces the level of acidity of your body; Kills Bacteria, Viruses (and virtually all other disease causing organisms) on contact; and Kills Cancer cells on contact. 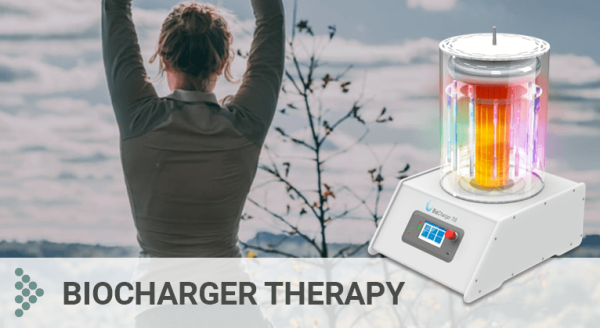 The BioCharger™ NG is a hybrid subtle energy revitalization platform. The wireless transmission of energy dates all the way back to Nikola Tesla and George Lakhovsky. Learn about the breakthrough engineering behind the BioCharger™ NG. Sensitiv Imago Is a state-of-the-Art Bioresonance Technology with CE certification and FDA Approval as a Monitoring device for non-vital physiological parameters. 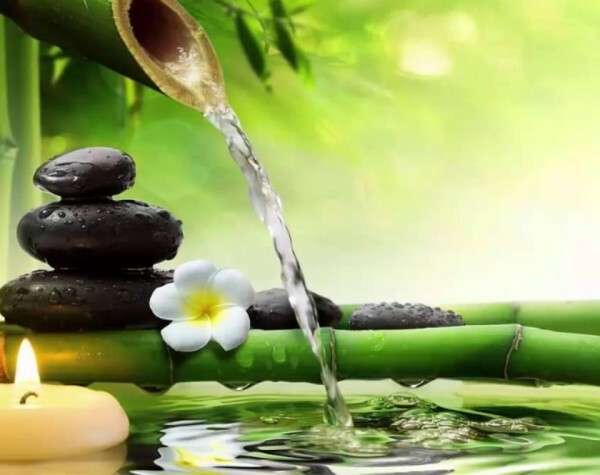 Bioenergy resonance or bio-resonance is the field of Energetic Medicine that detects and works with electromagnetic frequency information generated by the body. 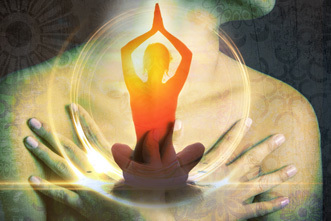 Bio refers to a living organism and resonance means 'to vibrate in harmony with'. 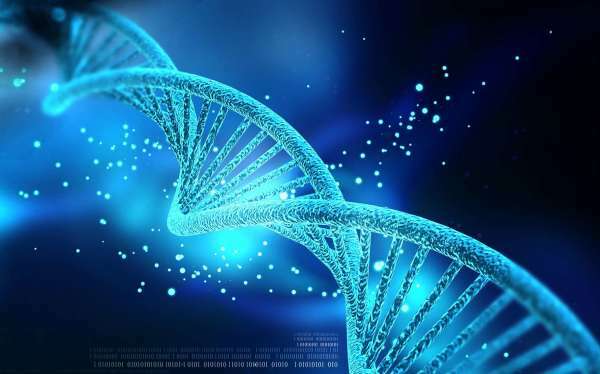 designed to provide the computer diagnostic of the human health basing on the newest scientific knowledge about the wave characteristics of the biological systems. 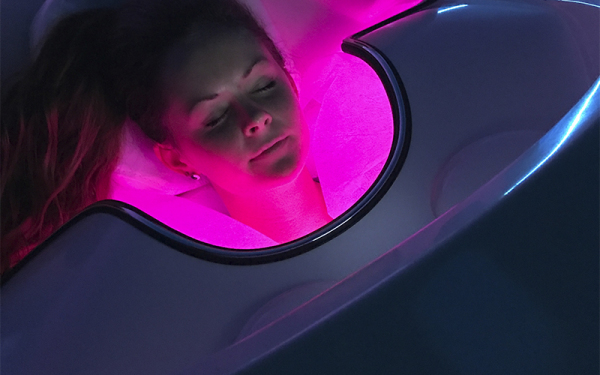 A luxurious, full body, powered massage system ergonomically situated within a pod of thermal active energy creates a revitalizing, rejuvenating and relaxing experience for the mind, body, and spirit – Enter the Cocoon Wellness Pro. 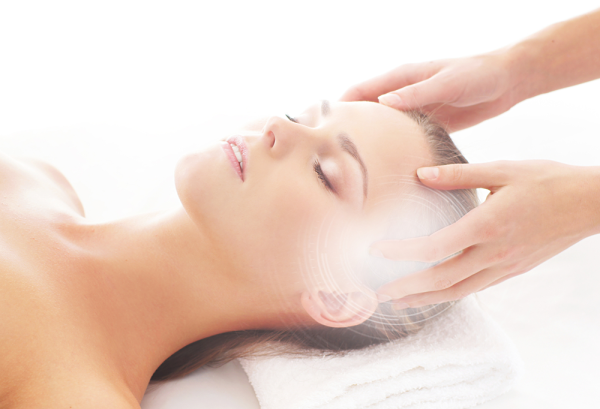 We bring you a technology that gently repairs the body’s energetic and informational fields by nourishing and supporting its weaker aspects while at the same time correcting discordant energies. Using pure sacred geometric resonant light, refracted through crystals, we are happy to introduce the Light Mandalas Tools. 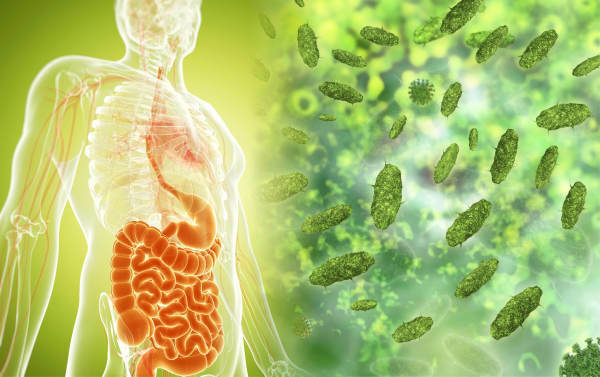 The Quantum-Space Medicine procedures devitalizes the pathogenic microorganisms and this is the reason why these procedures do not cause any discomfort or harm to the human body. 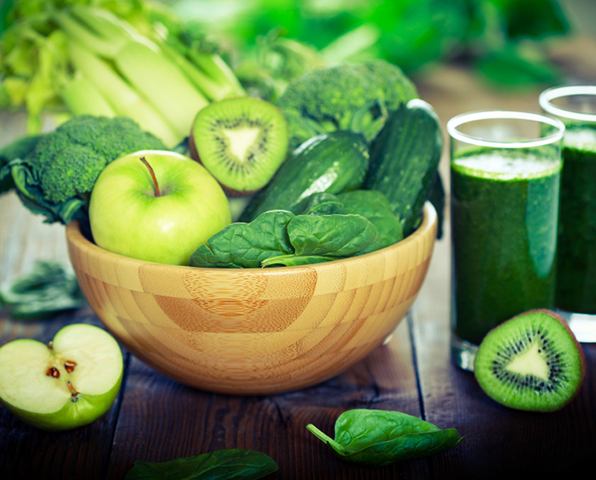 After the pathogenic microorganisms are being destroyed and eliminated, the human body fully recovers its vitality. 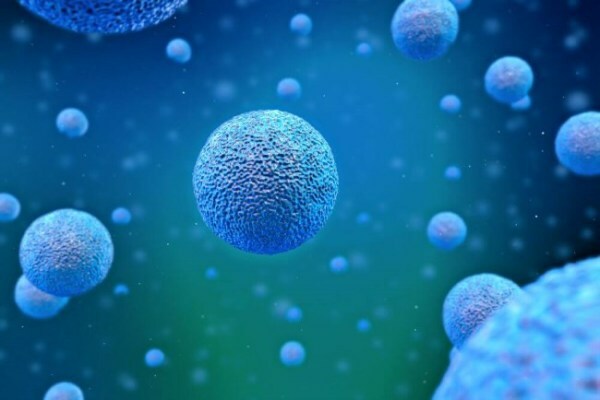 This method does not affect the cells of the human body, but protects them. BrainTap is a state-of-the-art light and sound brain training device is activated by specifically encoded Self-Mastery Technology® (SMT) audio sessions, all designed to maximize your brain’s potential while giving you laser-like focus on your goals and dreams. Featuring over 700 sessions: Cancer Support, Diabetes Support, Nutrition, Self- Mastery, Eliminate Insomnia, Athletic Performance/Recovery, Eliminate Fears, Stress Reduction, Heart Health, and more! 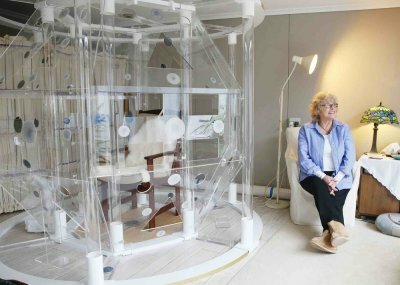 Interdimensional Healing Chambers include Tachyon Chambers (Level III, Crystal, and Ascension), Teslas Light and Starhenge Chambers, Interdimensional Sound Chamber, Hyperbaric Oxygen Chambers, and more! 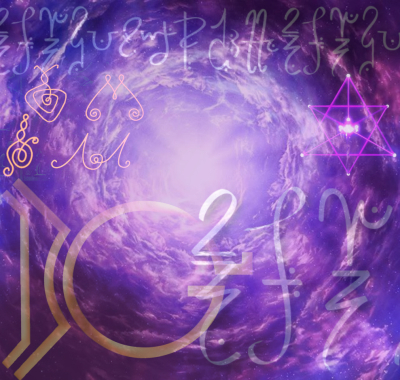 These are sacred healing sessions integrating sacred symbols, protocols, frequencies, sacred numerology, biosignatures, light language, and various other galactic and quantum biofield coding and cellular rebalance.